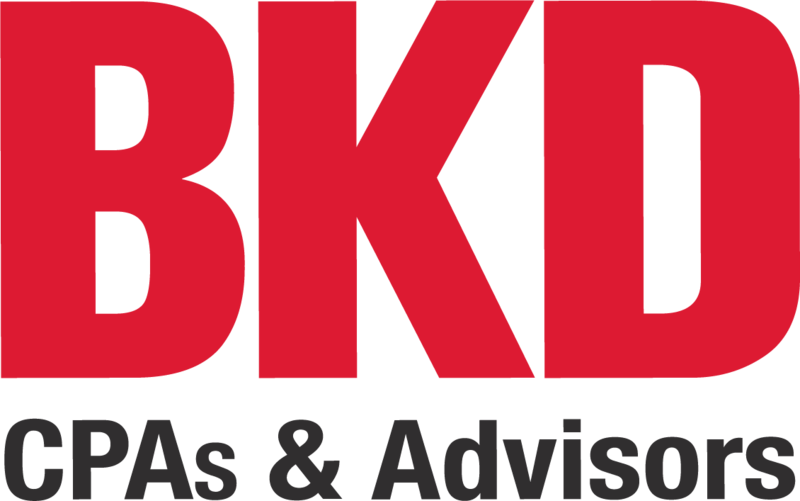 As the largest CPA firm in Enid, BKD has been providing a wide range of tax, accounting and consulting services to Enid and the surrounding communities for nearly 40 years. Our knowledgeable and responsive professionals work with individuals and small to midsize businesses in numerous industries, as well as estates, investment funds, trusts and nonprofits. Visit our downtown Enid office or contact Partner and office lead Jon Redelsperger to see how we can help you get your books in order, take advantage of lucrative tax credits, meet your tax obligations, file the necessary forms and rest easy. Led by Jon Redelsperger and Director Jarretta Huckins, the tax team provides tax planning, consulting and preparation services for individuals, auto dealerships, financial institutions, construction contractors and transportation companies.